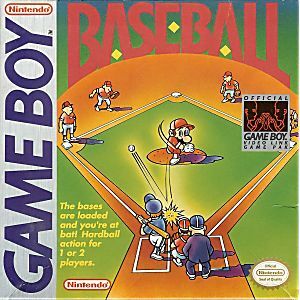 Baseball Game Boy Game Cartridge Cleaned, Tested, and Guaranteed to Work! Fun game and I have to give it credit for that but it seems like another one of those Gameboy games that favors the NPC. I don't know I've I'm just bad at it or what. Overall a good game and you will definitely like it if you enjoy Gameboy/baseball games.